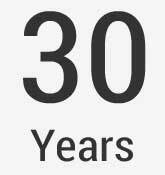 30 years of experience of industry leading experience. 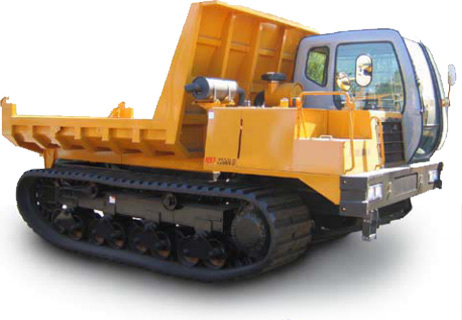 Morooka’s crawlers are recognized as the best all-around carriers in the business. 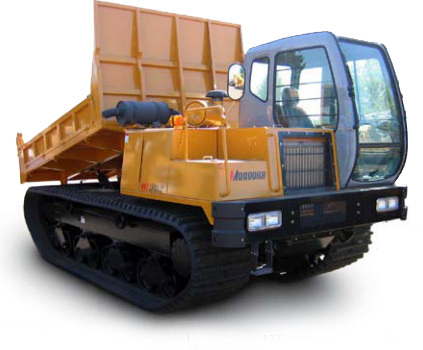 When you need dependability, toughness, and traction, our carriers provide optimal performance. 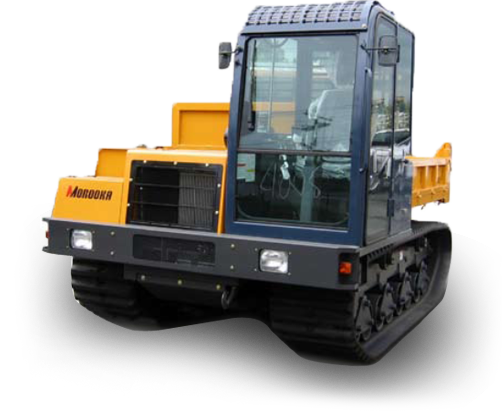 National Compressed Air (NCA) is a fully authorized partner for Morooka equipment. 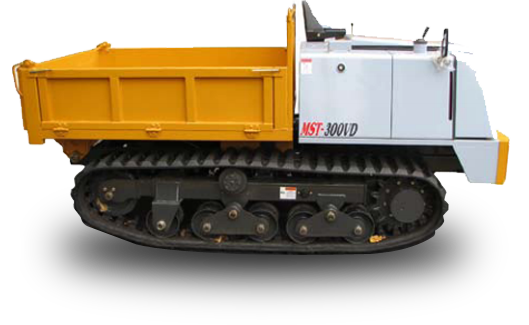 We offer standard models, including rubber crawlers and hydraulic technology, as well as custom units for drill rigs, water hauling, vacuum services, firefighting water units, and various other applications. 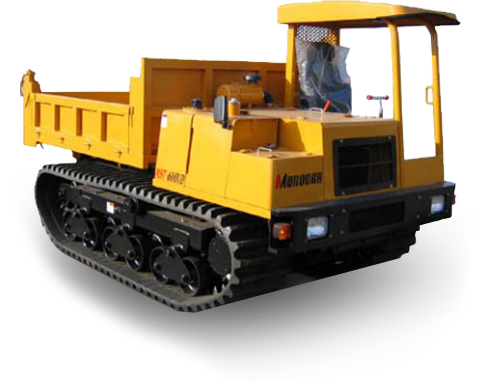 customized models for drill rigs, water hauling, vacuum services, fire fighting water units along with several other applications. 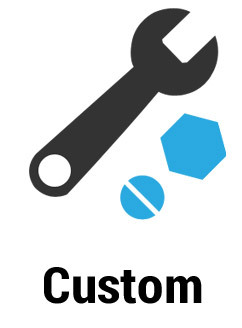 View our new and used equipment.